If you have general questions about the club or this website, please send an email to mearnsbirdclub@gmail.com. For information about our speakers program, please contact Alan Wells at awells@bestweb.net. For questions about the Mearns Club Yahoo group, please contact Ajit Antony at aiantony@earthlink.net. 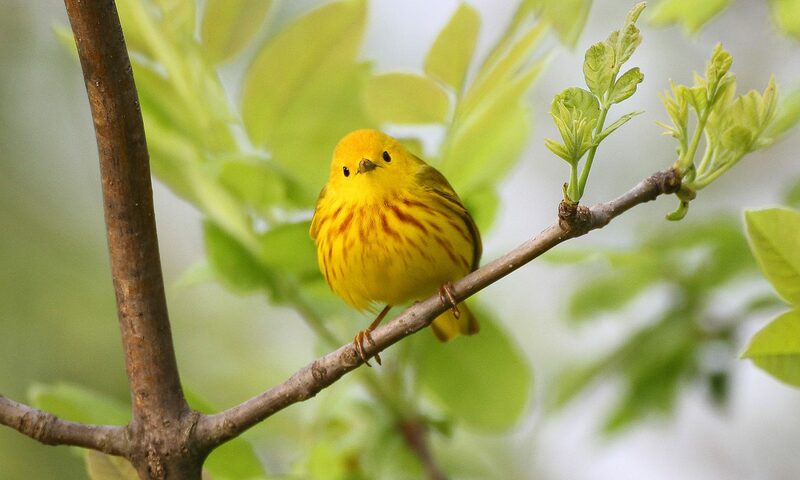 To join the club, please fill out a membership form and mail it—along with a check made payable to E. A. Mearns Bird Club—to the club treasurer: Linda Strohl, 8 Park Road, Salisbury Mills, NY 12577. Annual dues are $20 for an individual membership, $30 for a family membership, and $8 for a student membership. We also welcome you to join our Facebook group.